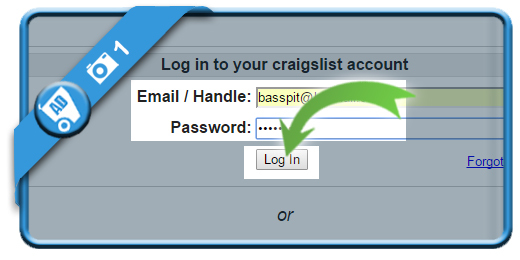 If you want to permanently delete your Craigslist account in a fast way, you came to the right place. 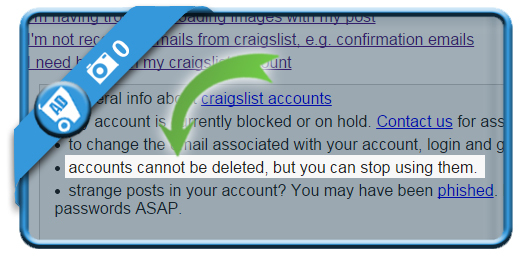 that a Craigslist account cannot be deleted, as mentionned on the Craigslist.org Help page about removing your account. 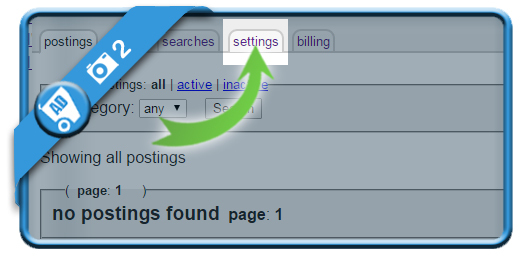 So what we’re going to do in the next steps is make it invisible and unrecognizable..
is the option you need to find on top of the page now. 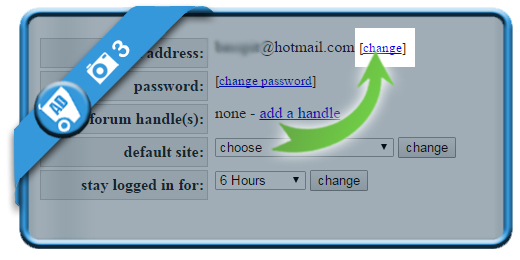 and click on Submit new email address. 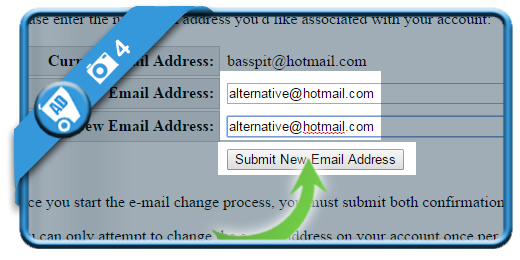 Fill in an email address that you hardly ever use. You won’t receive any mails from Craigslist anymore and nobody can find you.